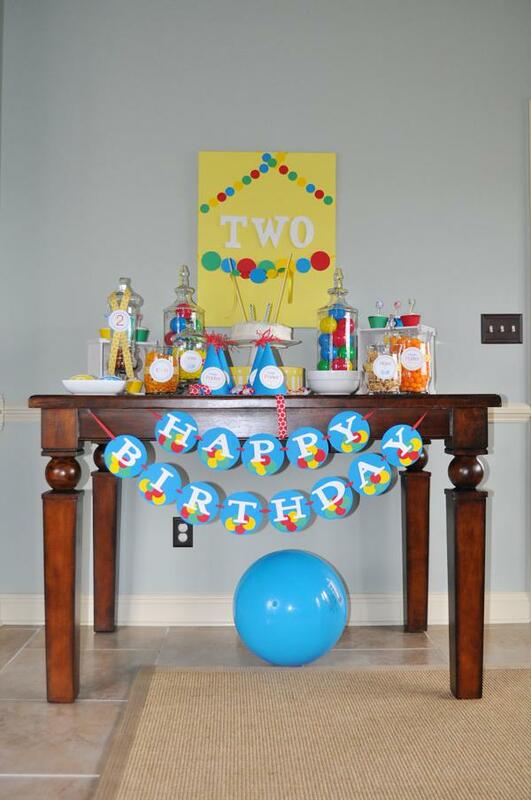 How fun is this BALL THEMED 2ND BIRTHDAY PARTY submitted by Cindi Landers! 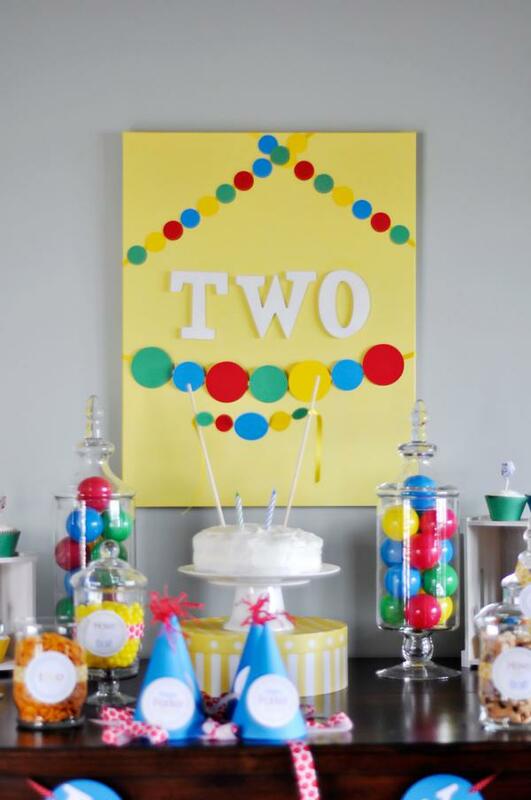 Such a cute theme, and SO perfect for a toddler!! I just love all the ideas here. How cool! 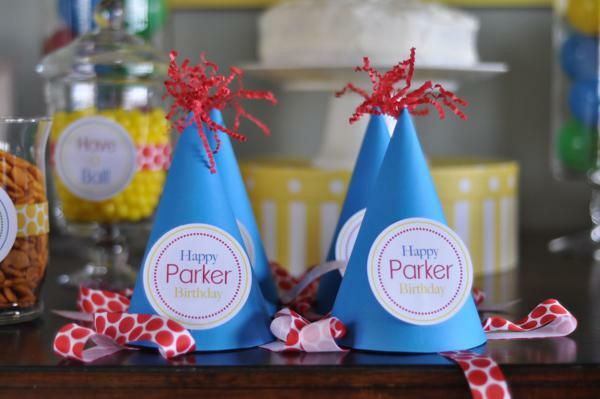 I am sure Parker had a blast with this colorful party! Great job! Kara, I’m so honored! 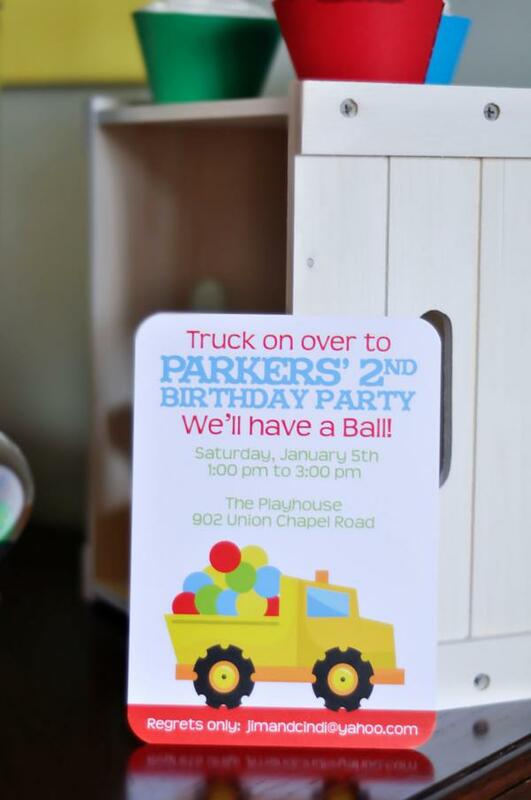 Thank you so SO much for featuring Parker’s second birthday party here on KPI! Ideia simples e criativa! A criança deve ter adorado!!! Love this theme! 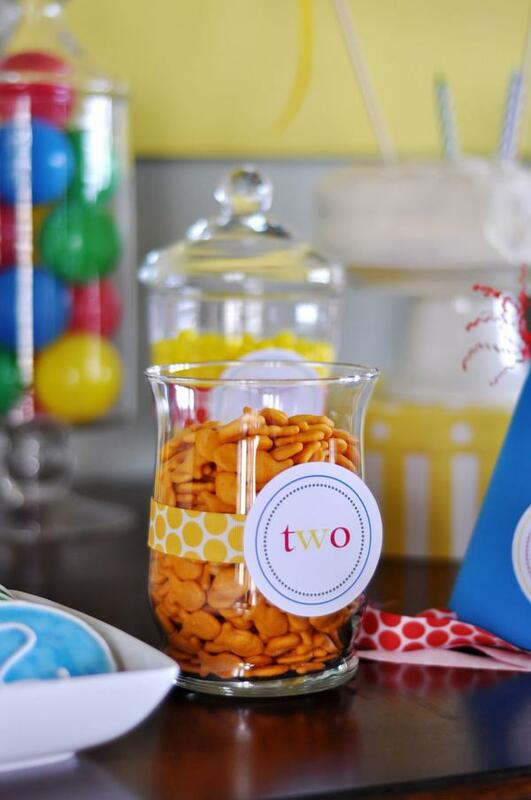 What other labeled wording was used on jars other than “2”, Have a Ball, two??? 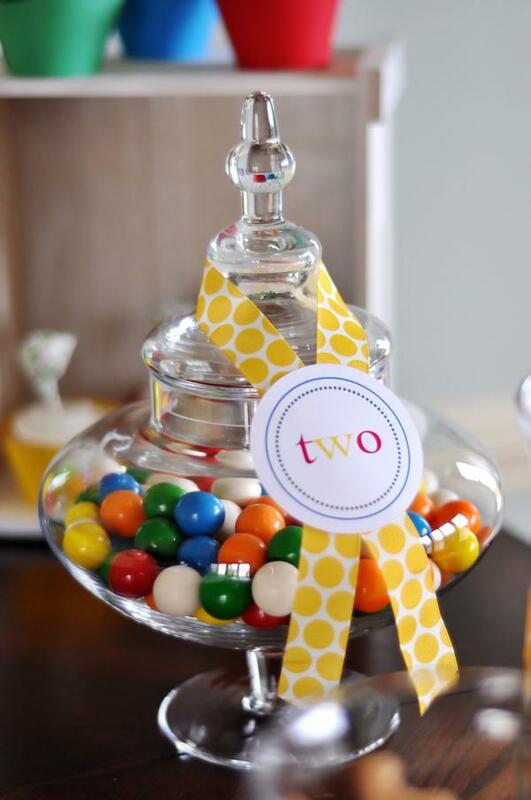 Any free printable for the ball theme? 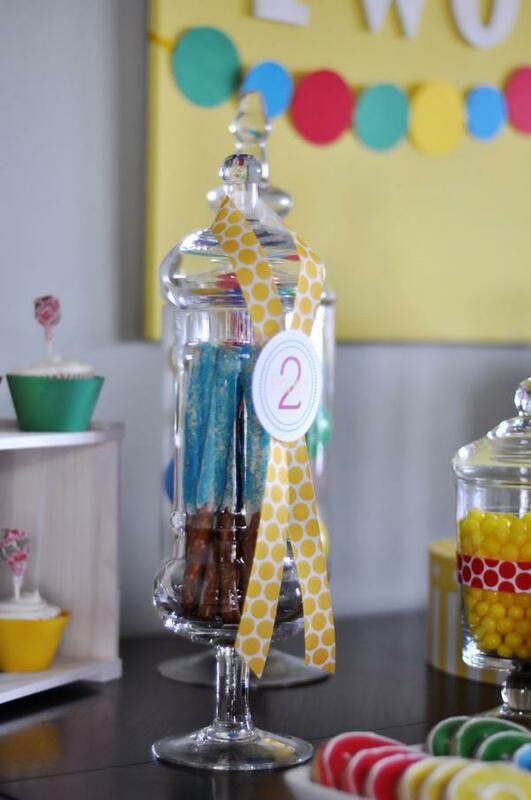 Planning this as well for my sons second bday. Thanks! I just want to say I am beginner to blogs and truly enjoyed your web blog. Almost certainly I’m planning to bookmark your site . You amazingly come with outstanding articles. Thank you for sharing your web site. I just want to tell you that I’m all new to weblog and definitely savored this web-site. Almost certainly I’m want to bookmark your website . You surely come with great articles and reviews. Thanks a lot for revealing your web page. I simply want to say I’m newbie to blogs and absolutely enjoyed this web-site. More than likely I’m planning to bookmark your site . You surely have perfect stories. Cheers for revealing your webpage. I just want to mention I’m newbie to blogs and absolutely loved you’re web-site. Very likely I’m planning to bookmark your website . You actually have really good stories. Appreciate it for revealing your website page. I just want to mention I am just newbie to blogging and site-building and truly loved you’re web blog. Almost certainly I’m want to bookmark your site . You amazingly come with very good well written articles. Appreciate it for sharing your blog. 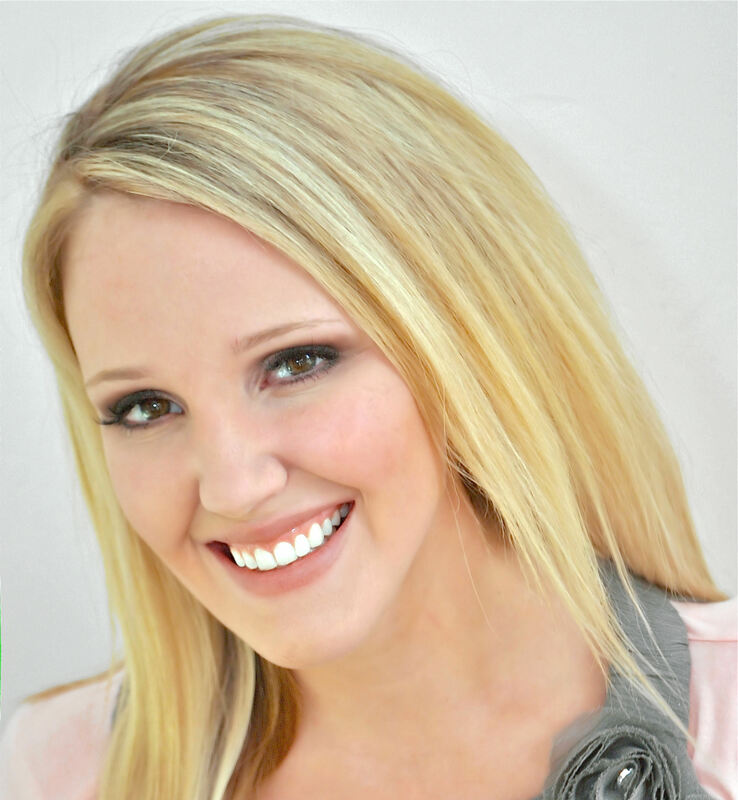 I just want to say I am just newbie to weblog and certainly liked your page. Probably I’m planning to bookmark your blog post . You absolutely have amazing posts. Thanks a lot for sharing with us your webpage. 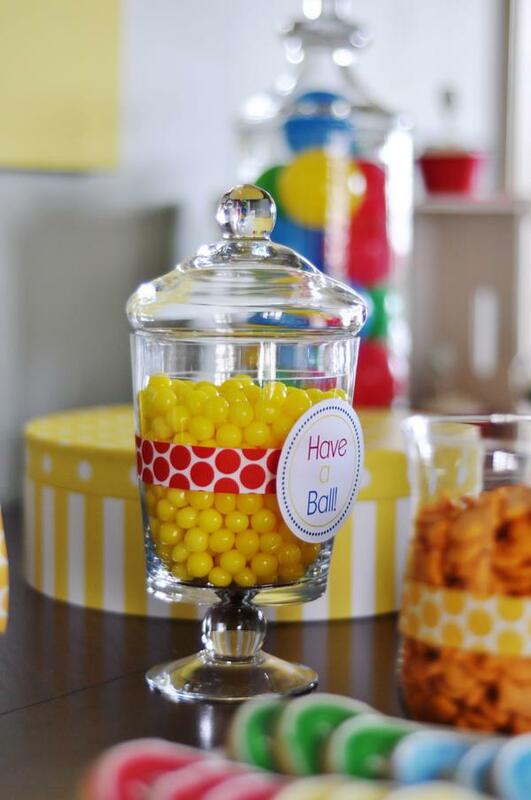 I simply want to mention I am newbie to weblog and truly savored you’re page. More than likely I’m likely to bookmark your website . You definitely have wonderful stories. Thanks a bunch for sharing with us your web page. I simply want to say I’m newbie to blogging and definitely savored this web page. Probably I’m going to bookmark your blog post . You certainly have perfect stories. Thanks a lot for sharing with us your website. I simply want to tell you that I am beginner to weblog and definitely enjoyed your web page. Almost certainly I’m want to bookmark your website . You definitely have beneficial writings. Many thanks for sharing with us your website page. I just want to mention I am beginner to blogging and honestly enjoyed this web-site. More than likely I’m likely to bookmark your blog . You surely have fantastic well written articles. Regards for sharing with us your blog site. I just want to say I’m beginner to blogs and definitely savored you’re page. Probably I’m likely to bookmark your blog . You absolutely have wonderful stories. Cheers for revealing your web page. Hi, Neat post. There is a problem along with your web site in internet explorer, may test this¡K IE still is the marketplace leader and a large part of other people will pass over your wonderful writing because of this problem. Hello, Neat post. There is a problem together with your site in web explorer, might check this¡K IE still is the market leader and a large component of other people will leave out your wonderful writing because of this problem. I simply desired to thank you very much once more. I am not sure the things that I might have worked on in the absence of the advice contributed by you relating to that field. 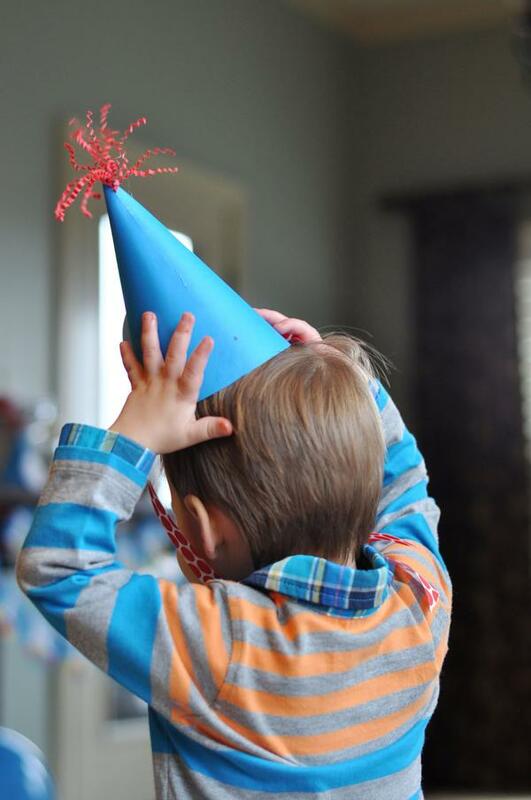 It had become the frustrating case in my circumstances, nevertheless taking note of a new skilled manner you dealt with it forced me to jump with fulfillment. Extremely happier for the advice as well as expect you recognize what a great job you are always carrying out educating the mediocre ones by way of your web blog. Probably you’ve never got to know any of us. Thank you for sharing superb informations. Your site is very cool. I am impressed by the details that you have on this blog. It reveals how nicely you understand this subject. Bookmarked this web page, will come back for extra articles. You, my pal, ROCK! I found just the info I already searched everywhere and simply couldn’t come across. What a perfect site. Whats Taking place i’m new to this, I stumbled upon this I’ve found It absolutely helpful and it has aided me out loads. I’m hoping to contribute & aid other users like its aided me. Good job. You can definitely see your skills within the work you write. The arena hopes for more passionate writers like you who are not afraid to mention how they believe. Always follow your heart. I needed to compose you this tiny observation to give many thanks once again about the unique knowledge you’ve provided above. It is certainly unbelievably generous of people like you to supply without restraint all that a number of people could have distributed as an e-book to get some bucks on their own, precisely considering that you could possibly have done it in the event you wanted. Those techniques also worked to become good way to be aware that other people have the identical desire just like mine to understand a great deal more regarding this issue. Certainly there are thousands of more enjoyable sessions in the future for many who see your blog post. I was just looking for this info for a while. After 6 hours of continuous Googleing, at last I got it in your site. I wonder what’s the lack of Google strategy that don’t rank this type of informative websites in top of the list. Usually the top websites are full of garbage. I must show appreciation to this writer just for rescuing me from this particular predicament. Right after browsing through the world-wide-web and finding advice which were not pleasant, I assumed my life was gone. Living minus the answers to the issues you have sorted out by means of this review is a critical case, and those which may have in a wrong way damaged my entire career if I had not discovered your web page. Your own personal knowledge and kindness in dealing with all the stuff was helpful. I’m not sure what I would’ve done if I hadn’t come upon such a stuff like this. I can also at this time relish my future. Thanks very much for this specialized and results-oriented guide. I will not hesitate to endorse the sites to any person who should get guidance about this situation.